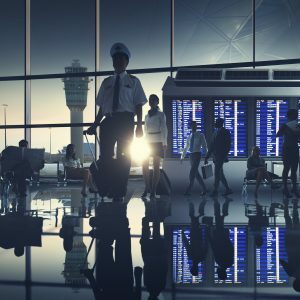 LEKAB’s Communication Solutions let airports and airlines quickly communicate with staff, both on duty and on standby, and effectively handle incidents that can occur. LEKAB provides solutions and services which enable companies to streamline, improve, and automate their daily processes. Founded in 1994, LEKAB helps customers, including major Northern European airlines and airports, increase their efficiency, accessibility and safety through better communication and messaging solutions, all integrated with their business processes. Our expertise lies in implementing solutions that help companies get the right information to the right group of people, at the right moment. Our automated communications solutions ensure that staff planning and communication processes are easier for managers to complete, go more quickly and work more smoothly. 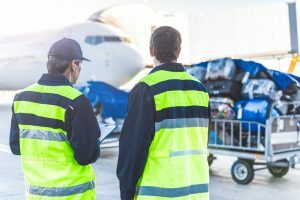 Our solutions also increase workplace safety by giving airlines and airports an efficient and reliable incident management communication solution, specifically created for a workforce on the go. Our solutions use the dual approach of SMS and app communication, which ensures that messages can always get through. This reliability is particularly crucial when you are dealing with disruptions such as emergencies or unexpected incidents. The consistency of our solutions throughout our long experience has gained us the confidence of our clients. Today our expertise lets us function as both partner and trusted advisor. When you join the LEKAB family of clients, you are joining some of Northern Europe’s biggest companies, and ensuring that you always receive the best quality products, innovative solutions, and attentive and knowledgeable support. Learn more about us and get in touch at www.lekab.com. Successfully manning every plane before departure is a challenge that airlines face every day. When disruptions occur, such as sick crew members or gate changes, airlines and ground handling companies need to handle the ensuing operational challenges with speed and precision. Filling scheduling gaps is often a manual, costly, time consuming process. This makes it inconvenient for both crew members and staffing managers. Because they work in such a competitive industry, airlines need to be able to bring in staff efficiently and avoid extra costs and delays. Automated staffing and communication processes save time, save money on multiple fronts, and improve working conditions by making emergency staffing processes orderly and efficient. That is why LEKAB has developed Crew Call-Out, a cloud-based solution that sends out automated staffing messages to manage day-to-day operational changes. The solution adapts seamlessly to the specific needs of airlines, airports, and ground handling. 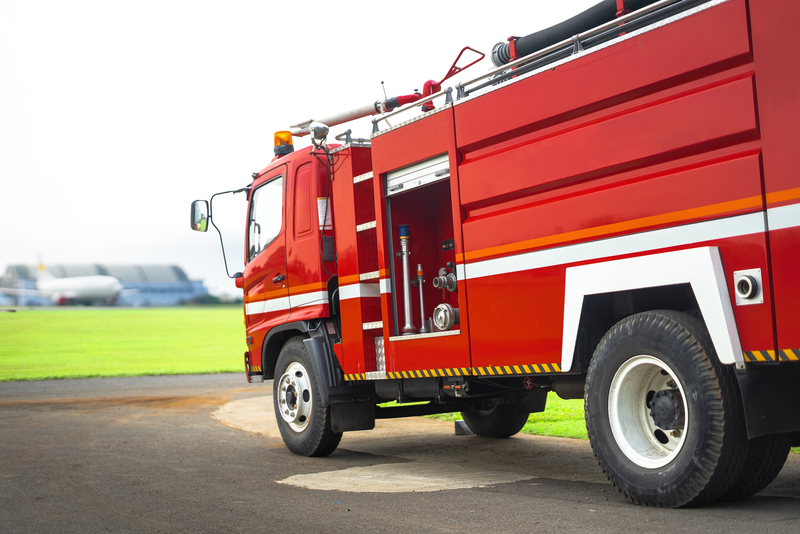 Send alerts and call in incident response teams simply with a communication solution tailor-made for a work force on the go. LEKAB automates the tasks of locating team members, checking their status, calling in emergency resources, processing incoming information, and keeping stakeholders up-to-date. 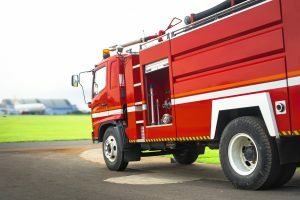 Automating incident response communication frees up time that is often spent on locating incident response teams, leaving more time to focus on resolving the situation. It also avoids human error and ensures full compliance with incident response processes. In case of an incident, the system can be used to call in different competencies to form a response team. The response team can be static or dynamic, so staffing managers can call in a consistent response team, or call in different people but always with the same combination of competencies. Incident managers can start automated, predefined workflows with just a few clicks in a web-based, mobile-responsive interface. The system then automatically uses app messaging and/or SMS to reach people who can confirm or reject the work request. Operation Control Centers and Incident Team Managers can follow this process in real time on a web-based dashboard. In addition, status reports and a final report can be pushed to mobile users. The process is finished when either the team is full or when everyone on the contact list has been messaged. With a large, spread out, mobile workforce, quickly reaching out with information about disruptions is vital. While threats take different forms, disruptions such as extreme weather have become more common, and it’s important to be prepared. Whether it’s weather, a natural disaster, an accident, or any other threat, LEKAB’s automated communication platform gets information to your employees quickly and reliably. Employee Safety Check allows you to gather responses from employees, map who is safe, and find those who need help. The positioning function lets employees share their position, so you can find them quickly. Today, emergency staffing often entails calling employees one by one. This process is slow, and makes it hard to aggregate information about who is safe and who may need help. In time-sensitive situations, slow, manual processes are completely impractical. 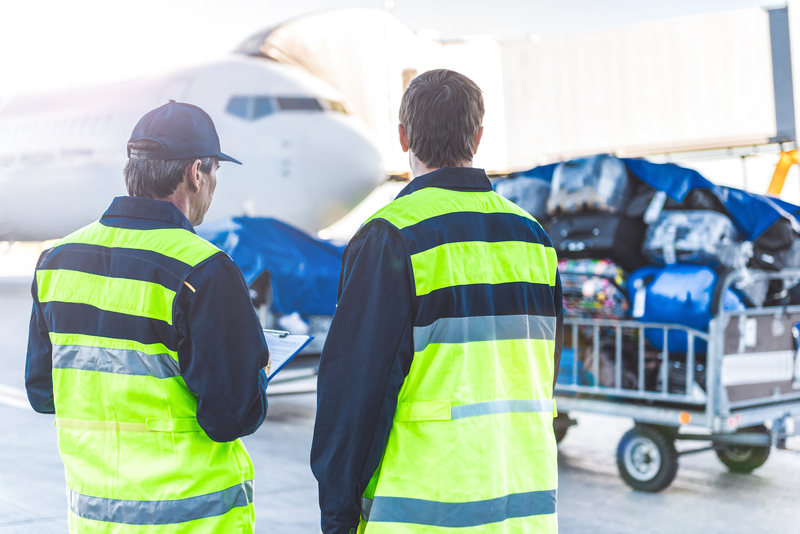 Because of the improvements it offers in terms of speed, reliability, and oversight, LEKAB’s Employee Safety Check solution creates a safer workplace for airport and airline employees. Airports are in constant flux, and with so much going on, many disruptions can happen before departure. 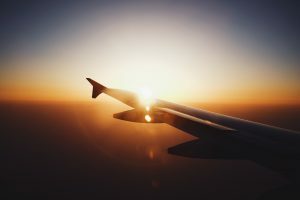 Many things need to fall into place for airplanes to take off on time, and the work done on the ground at the airport is as important as the work done on the planes. 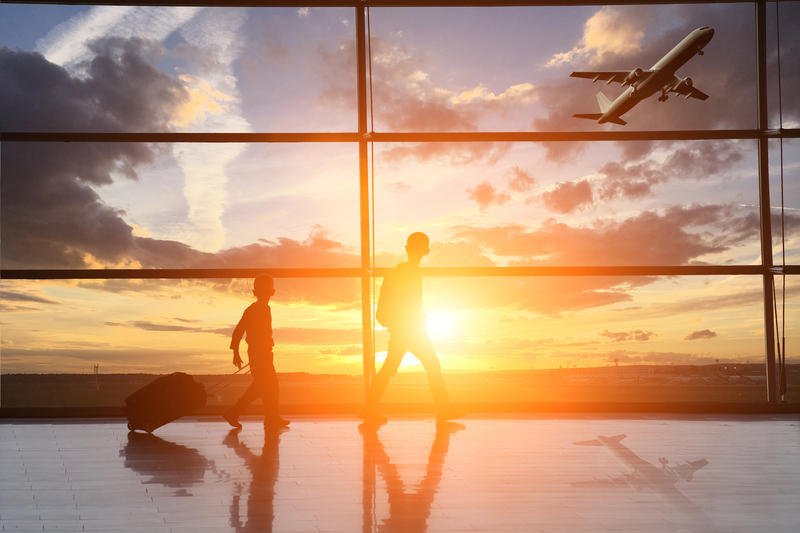 Ground handling needs to take care of everything from passenger check-in, to baggage handling, to boarding and refuelling before a plane can take off. When one company handles ground handling for several airlines, they are often responsible for multiple departures at once. In these cases, communication is incredibly important so that different functions can work together smoothly. Inefficiency on the ground is often the result of poor internal communication, which leads to wasted time, and flight delays. 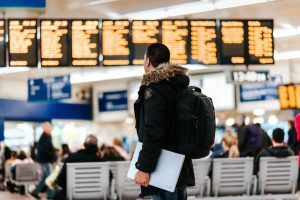 Whether due to long check-in lines or late boarding, these delays can result in significant fines. Sometimes airlines will owe fines to both passengers and to the local government. When well-functioning ground handling systems are in place though, airlines avoid many of these charges. With an automated SMS or app-based communication system, all relevant parties can be easily notified and contacted when disruptions occur. This automated communication makes it easier to handle problems quickly, allowing planes to take off on time. With effective communication solutions, ground handling companies save both time and money, while improving customer satisfaction.